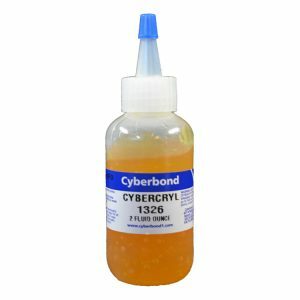 Cyberbond has years of experience manufacturing superior glass adhesives for businesses all over the world. Our glass adhesives come in various different properties to meet your specific needs for glass bonding. Whether you need quick set time or high/low viscosity, you can depend on our glass glue. Cyberbond is committed to ensuring that our glass adhesives meet the strictest of standards as they meet ISO 9001:2008 certification, ISO/TS 16949:2009 certification and ISO 13485:2003 certification.